The D-Link PowerLine HD Ethernet Adapter is an ideal solution for connecting computers, HD media players, game consoles, and network attached storage devices to your home network. Connect multiple devices in the farthest corners of your home by attaching a switch or wireless access point to a D-Link PowerLine HD Ethernet Adapter1. 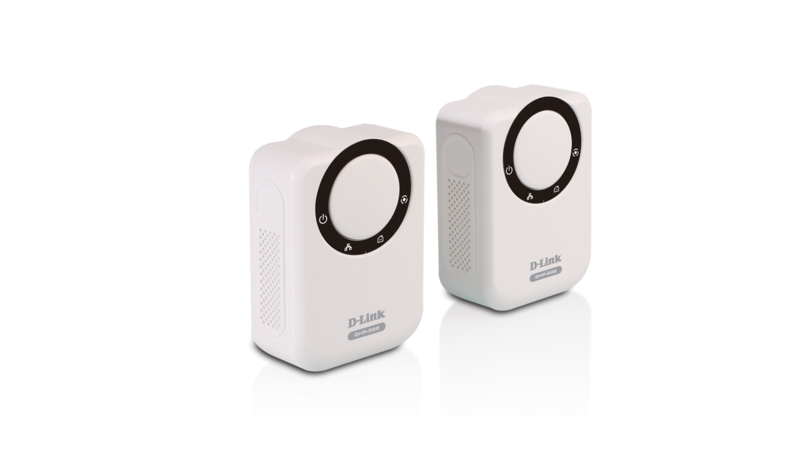 Plus, D-Link PowerLine HD Ethernet Adapters implement 3DES encryption for securing your connection to help keep your data safe from intruders. With hassle-free plug & play installation, the D-Link PowerLine HD Ethernet Adapter (DHP-302) and Starter Kit (DHP-303) are an ideal solution to create a wall-to-wall home network. The D-Link Powerline HD Ethernet Adapter is ideal for connecting an Ethernet-enabled digital media device such as a Tivo® or Slingbox® to your network and the Internet. D-Link PowerLine HD Ethernet Adapters also enable you to connect gaming consoles like the Xbox 360®, PlayStation® 3, or Nintento Wii™ to the Internet. To top it all off, QoS support helps prioritize your data, enabling smooth video streaming and lag-free gaming. The D-Link® PowerLine HD Ethernet Adapter (DHP-302) and Starter Kit (DHP-303) take advantage of your home’s existing electrical wiring to create or extend a network1. Turn every power outlet into a possible network connection to connect computers, digital media players, and game consoles throughout your home1. 1 Power outlets and electrical wiring must all be part of the same electrical system. Certain electrical conditions in your home, such as wiring condition and configuration, may affect the performance of this product. Additional D-Link PowerLine HD adapters required to add new devices to the network. 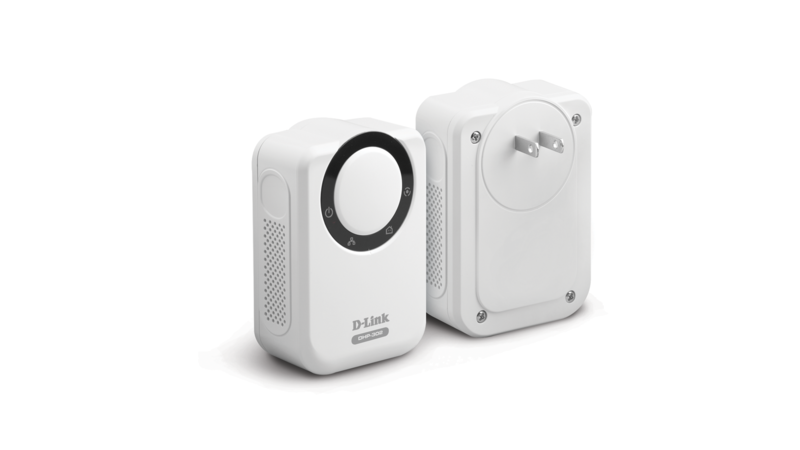 A minimum of two D-Link Powerline HD Ethernet Adapters are required to create a network. Connecting this product to a power strip with a surge protector may adversely affect the performance of this product. For best results, plug adapter directly into a wall outlet. 2 Maximum throughput based on theoretical transmission PHY rate. Actual data throughput will vary. Network conditions and environmental factors, including volume of traffic and network overhead, may lower actual data throughput rate. Interference from devices that emit electrical noise, such as vacuum cleaners and hair dryers, may adversely affect the performance of this product. This product may interfere with devices such as lighting systems that have a dimmer switch or a touch-sensitive on/off feature, short wave radios, or other powerline devices that do not follow the Universal Powerline Association (UPA) standard.